Best known for its speaker systems, hi-fi manufacturer Fluance is taking its first steps into the once again popular world of turntables with the RT80 and RT81. I spent some time with the latter and am pretty impressed by the company’s first foray into the space, offering up a solid entry-level player at a tempting price. 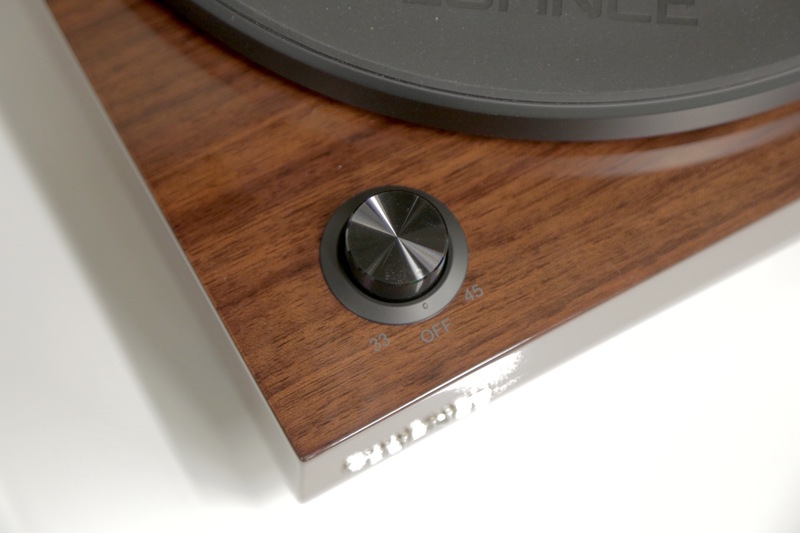 The walnut finish gives the RT81 one of the best looks of any entry-level turntable I’ve seen. It’s sturdier and heavier than some of the cheaper turntables out there from brands like Crosley and Denon. Assembling the record player is a largely a snap, taking about 15 minutes, all said. First-time turntablers might have some issue balancing the tone arm, but it’s an otherwise painless process for beginners. If you don’t have an external pre-amp, this deck is still ready to go off the shelf. The built-in pre-amp can also be turned on or off by a switch on the back of the deck. Out of the box the sound quality is good, but not great. If you want to step things up, I recommend upgrading the pre-amp. I had a $100 model on-hand, and I found it to be much better than the one that came with the Fluance. The turntable’s “auto off” feature wasn’t quite what I was expecting. It doesn’t automatically turn off the system or rotate the tone arm back to its place when the record is finished playing. When the auto off switch is enabled, you still have to lift the tone arm off the record for it to automatically stop. If you don’t have it enabled, the record will keep spinning until you physically turn off the power. The lack of a retractable tone arm and an auto off feature that truly turns the system off are the RT81’s biggest downsides. If you forget to turn off the deck, it’s just going to keep spinning and spinning, wearing down the needle and your records in the process. 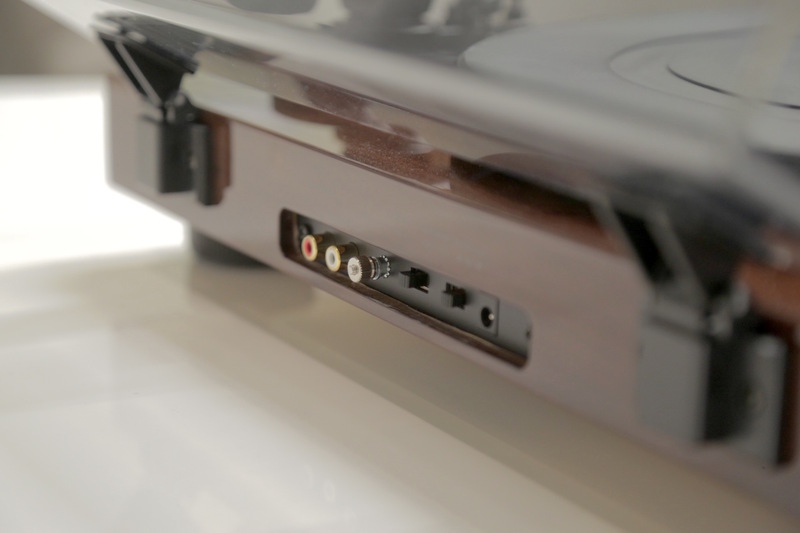 At $249, the RT81 will cost you a little bit more than some of the $100 plastic entry-level turntables out there, but it’s much higher quality both in terms of appearance and sound output. As for the differences between the Fluance RT81 and lower-end RT80, there are five key distinctions. Stylus: The RT81 has an upgraded stylus (AT95E on the RT81 vs AT91 on the RT80). If you are looking something you might actually want to mix with, this isn’t it (it does not have pitch control, for starters). Beginning DJs should drop the extra $50 to get the Audio Technica AT-LP1240. Still, the Fluance RT81 is a high-quality and budget-friendly turntable for beginners that offers a slick look and great design with few drawbacks.